We all have different skills and interests which don’t necessarily get used in everyday consulting life. At Chartwell, you will have the chance to use and develop other skills by taking responsibility for certain areas of the business. These can be activities at the core of the business such as recruitment and training or more light-hearted tasks such as organising team building events. A couple of examples for what you could get involved in are shown below. When Chartwell first started, graduate recruitment was done in a very informal manner at Cambridge University only. However, as Chartwell began to grow, the recruitment process needed upgrading. Three of our consultants took responsibility for the UK recruitment which has now evolved into the process you see today. 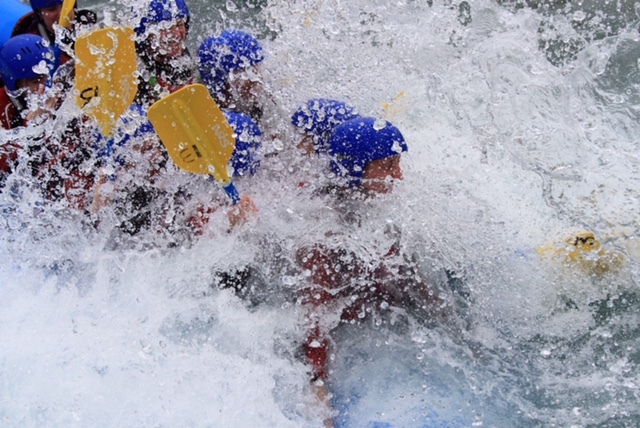 One of our Associate Consultants has used his leadership skills and love of anything adventurous to ensure that the Chartwell team have their fair share of exciting activities. These have ranged from 4x4 driving and rage car racing at the Chartwell Christmas party, to a ski weekend in the French Alps and even white water rafting to welcome the new 2015 graduates.